I thought I would put my experience with this issue here on the blog as it may just help someone else. Recently I started using IntenseDebate (ID) on my blog, for comments. Everything was working fine, or so I thought. But after a week or so I realised comments were disappearing from my posts! I was annoyed and confused, and spent alot of time searching the web for an easy fix. Usually Google comes up trumps, always having the goods. But this time I was struggling to find any coherent information. Every fix was telling me to uninstall it, and reinstall it, or to open up the html and edit the code directly. But it -was- working fine, why would that code just break? After searching through many forums and troubleshooting FAQs I finally pieced together the information I was looking for. 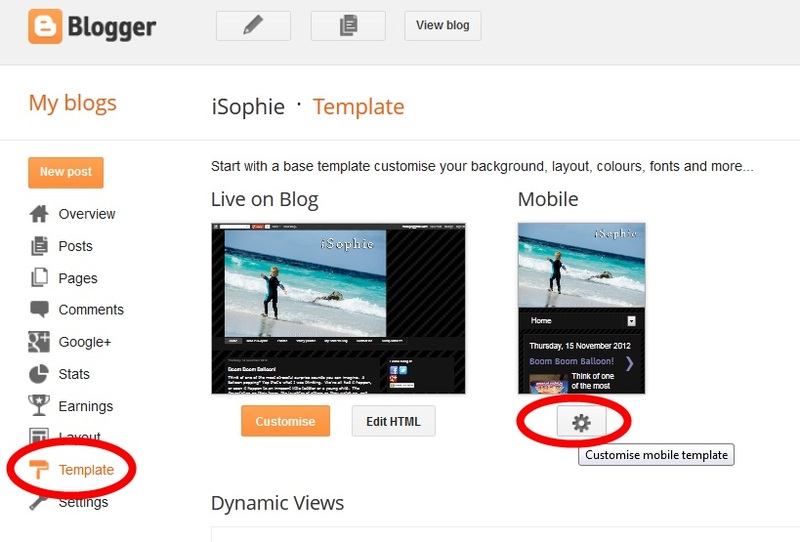 If you are using ID on your blog, you should be aware of your Mobile themed settings in your admin panel. ID comments were working fine, showing up as they should, embedded under the blog post. But if your Mobile Themes are set 'wrong', when someone submits a comment from a mobile device it actually posts the comment through the standard Blogger comment system and overrides IntenseDebate. Therefore any comments made using ID prior to that will not be shown. Don't worry, they are still there, just not showing up at the moment. 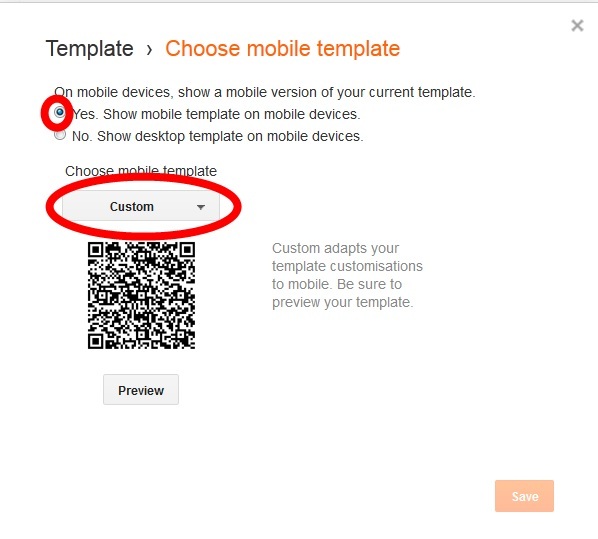 You need to go to the 'Template' section of your admin panel, and then click on the gear to 'Customise mobile template'. Select 'Custom' from the drop down box, and make sure you preview it before you save the changes. Ok so that will fix all of your future blog posts, but what about your lost comments? Well if you go through and delete (I know scary right!?) all of the Blogger made comments, the lost ID comments and the ID comment system will suddenly reappear! Then I went through the emails of the posts I knew were affected and pasted all of the Blogger made comments back into a new comment in the ID system. The easiest way to find out if this has affected you is to check your blog posts and if the comments have reverted to the old Blogger style, then you can be assured you have missing comments on that post!